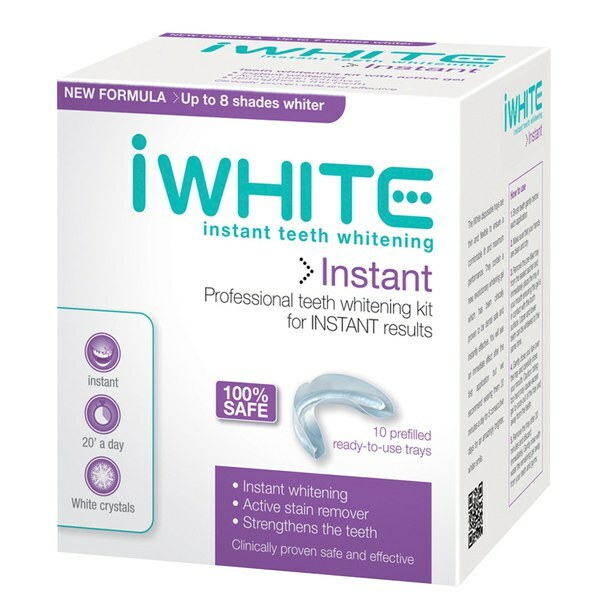 The iWhite Instant Professional Teeth Whitening Kit contains 10 trays and is a must for anyone who wants a brighter smile. 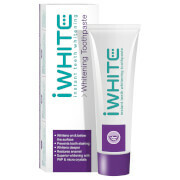 This is a treatment that is safe and effective and can be used by most people. 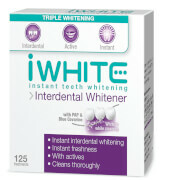 How would you like your teeth to look up to 8 shades whiter? 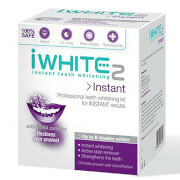 The iWhite kit uses FCC technology to get rid of stains from your teeth and make them stronger. Then all you have to do is put the gel into the mouthpieces and wear it for around 20 minutes a day. 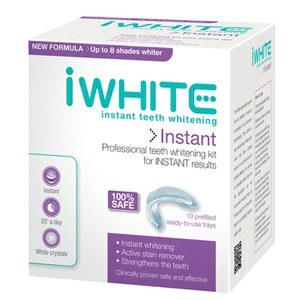 You will be able to see your teeth turning whiter over time and you can use this five days in a row if you want dramatic results.